World No. 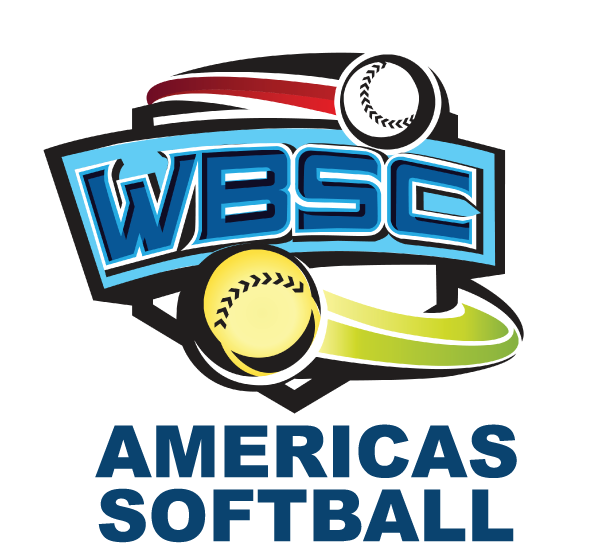 2 USA defeats top-ranked Japan to win 2016 Women’s Softball World Championship - Federación de Softball de Puerto Rico, Inc.
SURREY, Canada — The United States defeated Japan, 7-3, Sunday in the finale of the WBSC Women’s Softball World Championship in Surrey, Canada. The U.S. “Eagles” regain the world crown for the first time since 2010, following back-to-back world titles by Japan in 2012 and 2014. The U.S Women’s National Team dominated throughout the Grand Final and the tournament, with an undefeated record of 9-0. The Eagles got the bats going early in the gold medal game, scoring four runs in the top of the first inning, as Alison Aguilar singled to score Delaney Spaulding and Michelle Moultrie followed with a three-run home run over the right field fence to put the U.S. up 4-0. Japan bounced back with a single by Eri Yamada in the bottom of the first inning to cut the U.S. lead to 4-1. USA’s center fielder Hayley McCleney prevented Japan from scoring in the bottom of the second as she gunned down Yuka Ichiguchi at home plate to end the inning. The U.S. added three more runs in the fourth off the bat of McCleney, who crushed the Eagles second three-run home run of the gold medal final. Japan scored in the bottom of the inning, as Haruna Sakamoto hit a home run to straight away center field, which brought the score to 7-2. Japan again scored on a solo home run in the fifth off the bat of Misato Kawano, shrinking USA’s lead to four runs. But the United States held Japan in the bottom of the seventh to force two quick outs and earn the Gold Medal with a 7-3 victory. Japan and the United States finished atop their pools undefeated in both the preliminary and championship round-robins to advance to the playoffs. 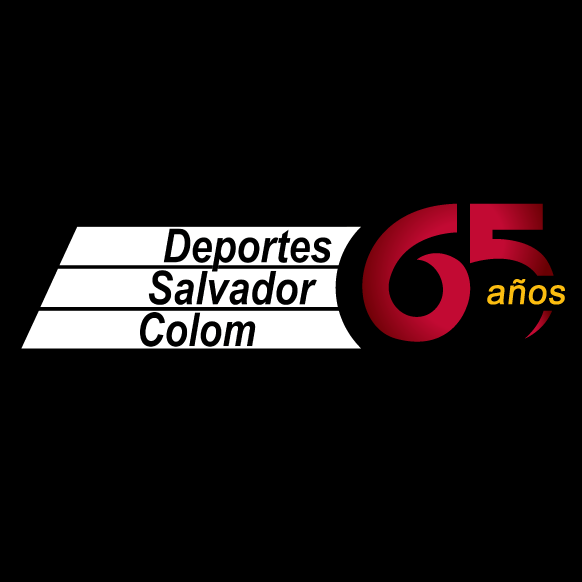 Japan shut out Mexico, 2-0, while the United States defeated Venezuela, 7-0, to advance to the semi-final game. In the first semi-final game, the United States defeated Japan 4-3 to advance to the gold medal game, where Japan played No. 4 Canada in the bronze medal game. In the bronze medal game, Japan hit the ball well scoring 11 runs on 11 hits in a five inning shortened game against Canada. The 11-1 defeat left Canada with the bronze — an improvement to their 4th place finish in 2014. Japan scored three runs in each of the first three innings and two additional runs in the fourth to end the game early as a result of the run-ahead rule. Eri Yamada, Yu Yamamoto, Yuka Ichiguchi, and Mana Atsumi each had home runs in the game. Yamato Fujita (4 H, 3BB, 2 SO) pitched the complete game for the win, her third in the championship. The win then advanced Japan to the gold medal game. 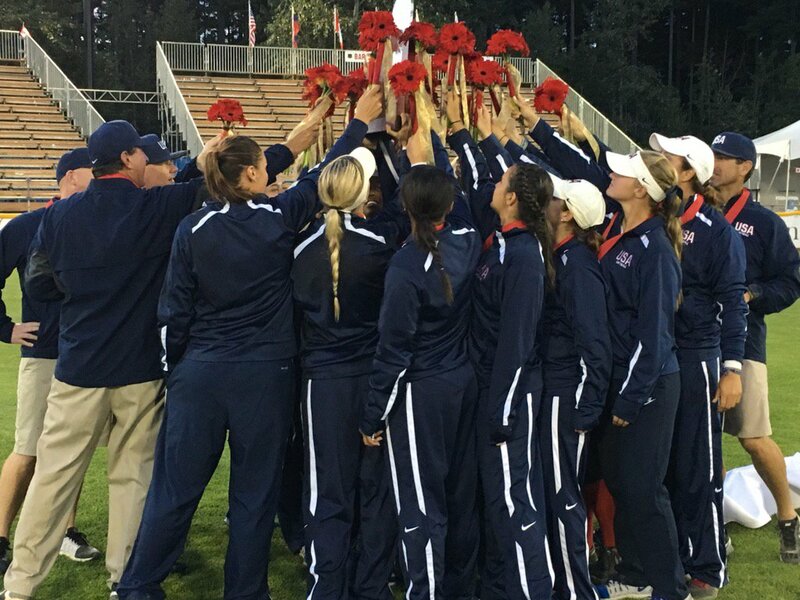 The 15th Women’s Softball World Championship in Surrey brought together 30 national teams from all five regions, representing the largest global footprint in the event’s history, as ten nations made their women’s world championship debuts. The 16th Women’s Softball World Championship will be held in Chiba, Japan, in 2018.